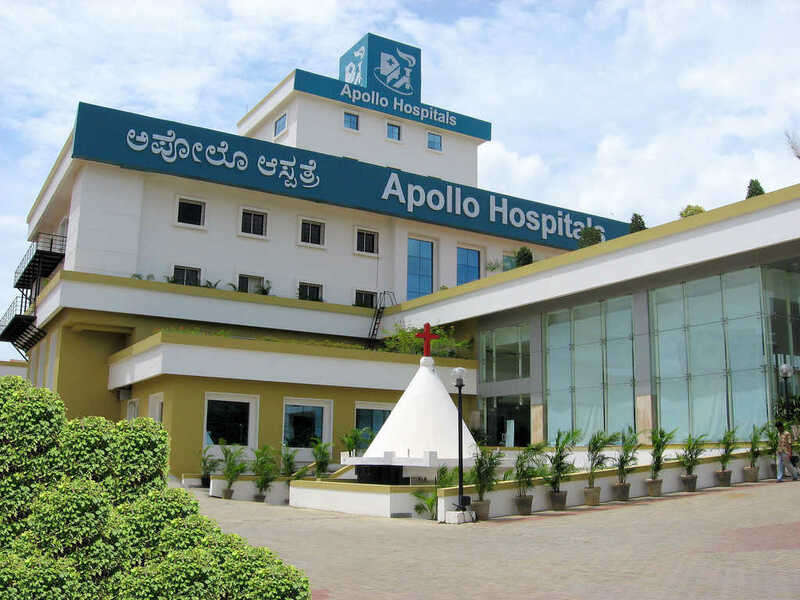 Apollo Hospitals, Bangalore - Bangalore, India | Costs, Consultation, Treatments, Doctors. The Apollo Hospital at Bannerghatta is a 250 bedded hospital, beautifully landscaped and spread over an area of 2,12,000 sq ft. The hospital is equipped with state-of-the-art technology making it a powerhouse of healthcare in Bengaluru and is committed to invest in the latest medical technology on par with the latest worldwide developments to ensure that every one of our patients benefit from the latest knowledge. Special Interests include Infertility (IVR). Gynecology Surgery. Vaginal Hysteroscopy & Myomectomy. Senior Advisor of Medicine & Nephrology at CH (EC) at Kolkata. Professor of Medicine / Nephrology & HOD, Nephrology, Command Hospital, Air Force, Bangalore. He has to his credit of performing more than 5000 angioplasties, 500 Device closures for Atrial Septal defect and over 7000 Balloon Mitral Valvotomies. He is a highly experienced Cardiologist in Pacemaker implantations. He is probably the only doctor in India, for having performed 132 Percutaneous Transluminal Septal Myocardial Ablation for Hypertrophic Obstructive Cardiomyopathy, which is the largest number in the country. MBBS, DCH, DNB (Paediatrics), .Fellowship in Advanced Neonatology. Dr. Prashanth has 25 years of Teaching and clinical experience in Neonatology and Pediatrics. Dr. Hedge has vast experience in the field of Pediatric and is working as a senior Consultant & coordinator. Special Interests include General Pediatrics, Pediatric Intensive care. 29 Years of experience. He is adept in Endocrinology and treats diabetes and related ailments..
Special Interests include Endocrinology, Diabetes, Diabetic foot. 154/11, Opp IIM, Bannerghatta Road, Bengaluru - 560 076, Karnataka, India.